Looking for David's Shakespeare Sonnets? Please visit my publishing site. Welcome. My name is David Duvall. 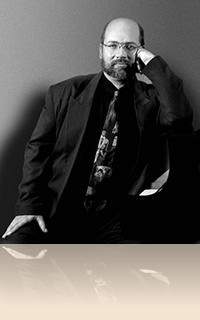 I have been fortunate enough to work as a composer, arranger, musical director and vocal coach for the past 36 years. 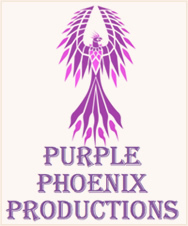 While the bulk of my career has been theatre-related, I have also worked in television - earning 2 Emmy nominations - and on several major recording projects. I love working with melodies and harmonies. I love telling stories through words and music - separately or combined. I am based in the greater Seattle area, but have lived in London, Miami, the Grand Canyon, Los Angeles and a couple of cruise ships. Thanks to our increasingly techno-driven age, I am now able to work on projects just about anywhere in the world from my home, though I am always happy to travel for moderate periods of time if need be. My career has afforded me the unusual luxury of being able to work in professional, amateur and scholastic settings. I am equally at home in all three. It is my belief that learning never ends - that we are all constantly growing, evolving into the best artists we can be whether we are freshfaced high school students or seasoned professionals. I enjoy collaborating with a variety of artists on a wide spectrum of projects. If there is a service that I can provide for you, or work with you on, I would be happy to discuss possibilities and schedules. Please peruse the pages on this site to see how I may help you with your musical needs. If you want to get something done and done well, ask David Duvall. A man who is completely committed to his art!